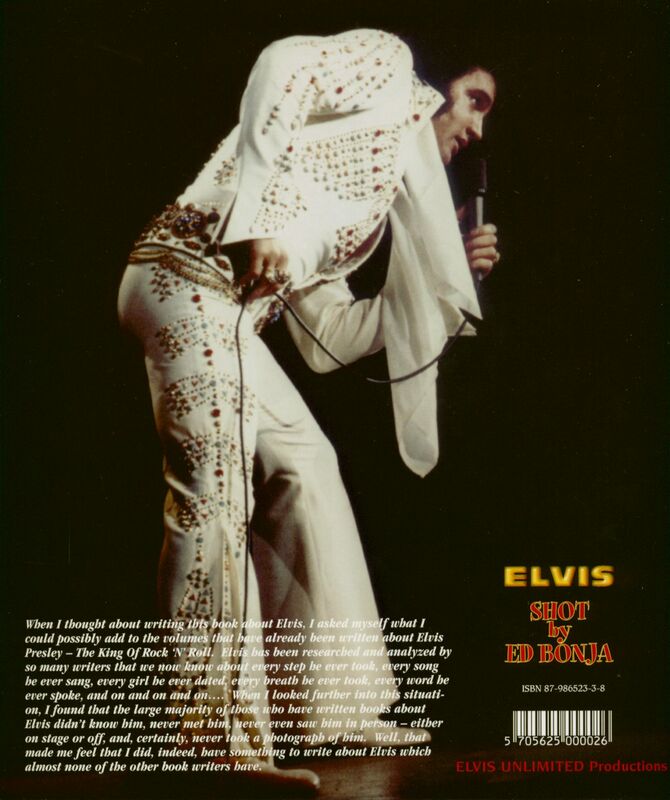 (2000/Elvis Unlimited) Paperback, 23x26 cm, 96 pages, complete illustrated with full page color photos of Elvis on stage 1972-1975. Plus Audio CD 'Stories by Ed Bonja' (17:35 Min.). 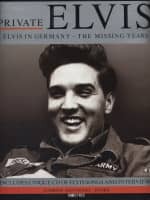 I saw Elvis in person perform over 1000 concerts and the list could go on and on, but you get the idea! 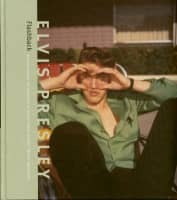 In any case, the photographs I have taken of Elvis will comprise, by far, the largest part of this book and show Elvis in many wonderful ways. My photographs of Elvis have been used on dozens of Album Covers, Single Sleeves, CD's, and for nearly everything that required a photo of Elvis in the 70's. Wow! 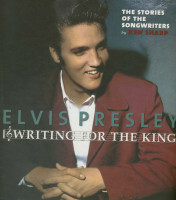 I got so excited about this possibility that I am now thinking in terms of 'series' of Elvis Books. ...and so I began! 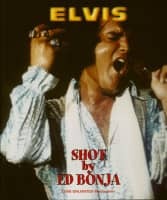 Ed Bonja was the official Photographer and Tour Manager for the Elvis Presley Show from September 1970 through may 1, 1977. 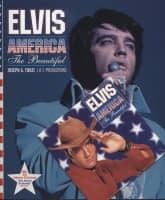 His photographs were used on Elvis' Album covers, Posters, Photo Albums, buttons, etc during the 1970's, and are still being used by RCA-BMG on CD releases today, with the latest being used on the 'Moody Blue' CD remake. Évaluations de clients pour "Elvis Shot By Ed Bonja (Book+CD)"